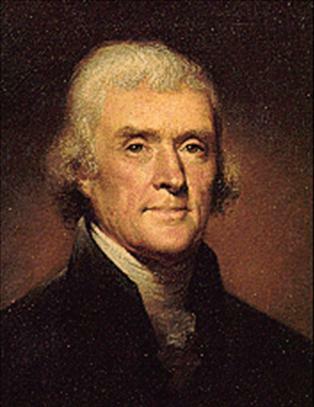 Thomas Jefferson was certainly an interesting and influential man. I take exception with a great many things he said, but also enjoy other. Here are a few peckings.